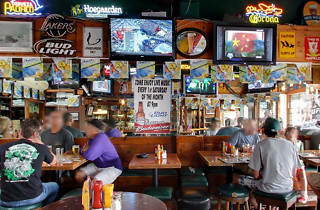 A true sports bar, OBs is a go-to spot on game day in Manhattan Beach, with TVs at every turn and peanut shells littering the tables (free peanuts, guys!). The bar has been a local staple since 1985, and while service can be hit-or-miss, there's a definite sense of comfort here. 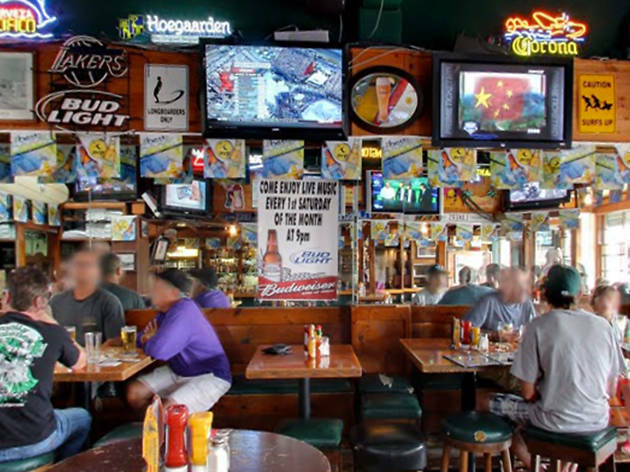 A big beer list, whiskeys and wine dominate the drink menu, and while you won't find a ton of craft beer here, you'll certainly find that favorite can you nursed back in college.